Connectivity and Internet of things will be changing our lives. Rami Avidan the M2M Director of Tele2 Group mentions some really interesting case studies that Tele2 has been involved in. We will see new business models implemented as companies will try to offer better and personalised services. How can customers protect their data, is another topic Rami Avidan talks about, focusing on how important it is for the buyer to know where his data is shared and for what reasons. He also foresees new technologies in connectivity, moving from products to services and that the largest vertical with the most connected devices and data will be Healthcare. Interviewed by Sakis Triantafyllakis for Tech Talks Central. 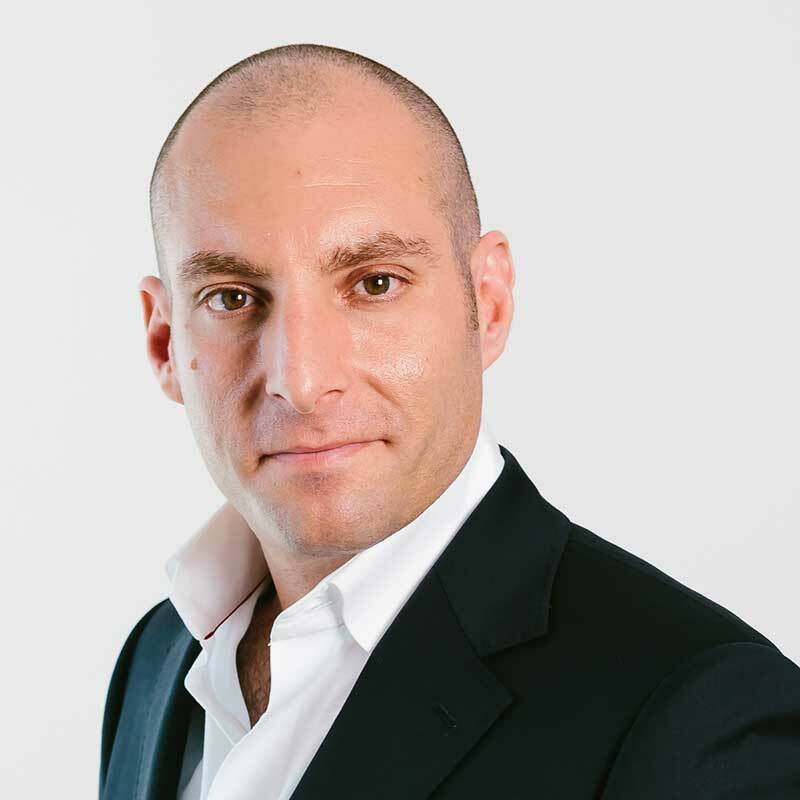 Rami Avidan has a deep understanding of the Telco industry with a specific focus on the M2M industry, primarily due to the fact that he started and ran The Wyless Group of companies. Wyless is an MVNE in the M2M eco-system. Today he leads Tele2´s M2M efforts where he runs Global M2M Business Unit - Tele2 M2M Global Solutions. Ultimately in-charge of the entire group from an M2M perspective including the vision and direction, business development, strategic partnerships, technology platforms, support and operations as well as sales and marketing. One of the major drivers of the success of Tele2 is the fact that we quickly realized the global aspect of M2M and the dependency of a strong partner program to reach the desired customers. This has led to the fact that Tele2 is one of the leaders in the industry.